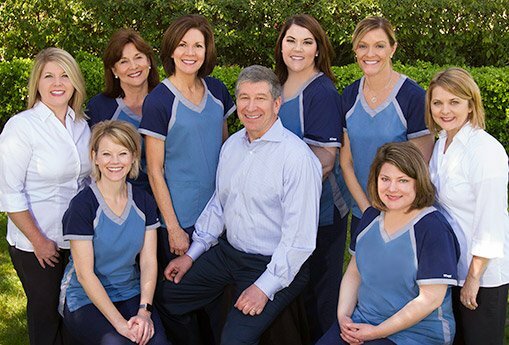 Welcome to the cosmetic and family dentistry practice of Anderson dentist Dr. J. Brent Copeland. We’re glad you’re here! 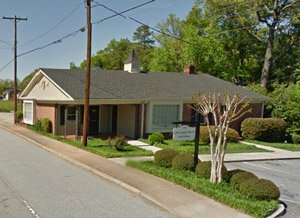 Dr. Copeland and our friendly, experienced staff are dedicated to offering high quality dentistry in a caring environment. We welcome new patients in search of a gentle dentist who uses advanced dental technology. We are ready to serve as the dental home for your entire family, including children ages 3 and older. We offer general dentistry services, with a special focus on cosmetic dental treatments and full mouth reconstruction. Whether you need something as simple as a routine dental exam and professional cleaning, you desire to achieve a more attractive smile, or you wish to have your smile restored to its former glory, we can guide you down the path to improved oral health. Dr. Copeland and our friendly, experienced staff want you to feel comfortable and at ease in our office. We offer compassionate care and will listen to your needs and goals as we work with you to devise a plan for achieving a healthier, more attractive smile. We invite you to peruse our website to learn more about our practice, our staff and the types of treatments we offer, including preventive, cosmetic and restorative dentistry, as well as gum disease treatment and restoration of dental implants. Please call our office or complete our online appointment request form if you would like to schedule an appointment for yourself or a family member. For those who are new to our practice, we make new patient paperwork available for download.